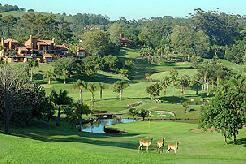 Umhlali Golf Course, neighbouring on Ballito Bay, only 15 minutes North of Umhlanga Rocks, and just 20 minutes drive north of Durban is a scenic undulating course in a tropical garden setting. 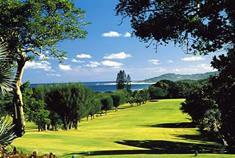 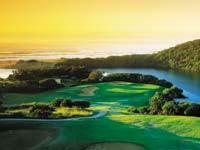 The Umhlali Country Club is one of the oldest and the most picturesque on the north coast of Natal. 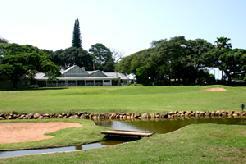 This is an ideal holiday golf course in beautiful and relaxing surroundings. 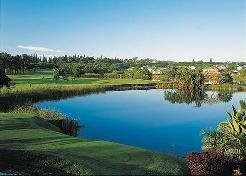 Although not a very long course, the holes are cleverly designed and varied, providing a fair golfing test. 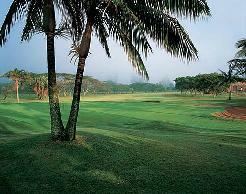 Indigenous vegetation is predominant at some of the holes, with others featuring mainly palm trees and water hazards. 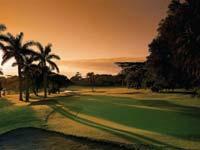 Umhlali Golf Course sports sweeping fairways, exotic palm trees and seven magnificent water holes. 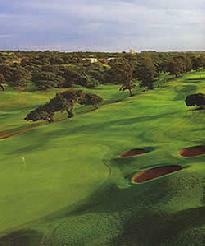 Accommodating thousands of visitors annually it offers the kind of hospitality one would expect on the Dolphin Coast. 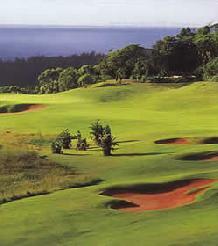 Strategically positioned Tees are designed to test the skills of the more competitive golfer, as well as catering for the longer handicappers, playing off the front markers.